8-night stay in Bali! Flights from Hong Kong + stay in well-rated hotel with breakfasts for $286! Check out this interesting package deal and spend your holidays in stunning Bali! 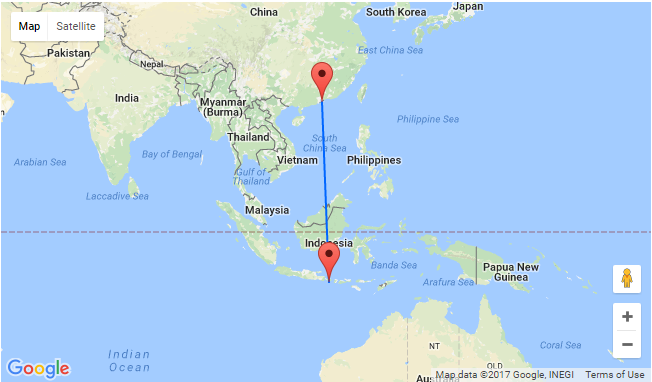 Book Jetstar flights from Hong Kong and 8-night accommodation in a very well rated hotel for just $286 (on a 2 adults basis)! It’s a fantastic chance to have amazing summer holidays with this package, based on 2 travelers, with flights departing on November 7th and returning on November 15th will cost you only $286! We picked for you the very well rated Litus Rinaya Canggu, set in the Berawa district in Canggu and few minutes walking from the beach. This property features an outdoor pool and an on-site restaurant. Free WiFi is featured and free private parking is available on site. Every room at this hotel is air conditioned and comes with a TV with satellite channels. Certain rooms feature a seating area where you can relax. 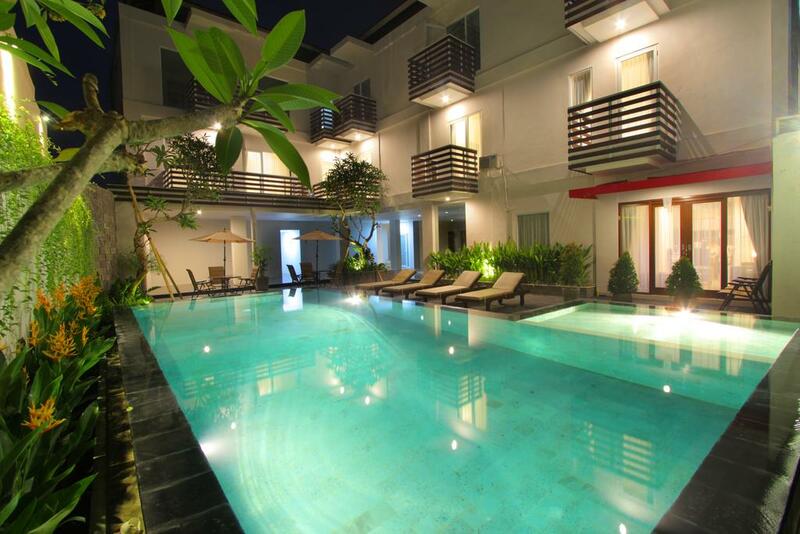 You will stay at the very well rated Litus Rinaya Canggu. So follow our links and book your vacation!